As I type this it is stardate 67167 and Vera, the perfume of Ojai and lavender is trending. 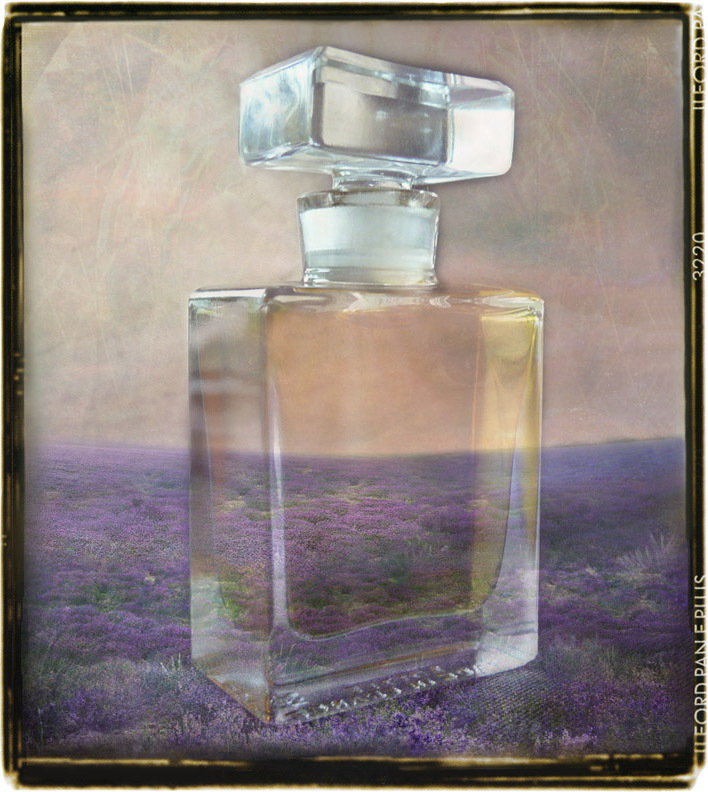 The word Vera means true, referencing the botanical name for lavender Lavandula vera, true lavender. Truth is a fascinating topic which appears to take on many guises. As Sonmi 451 in Cloud Atlas states "Truth is singular, its versions are mistruths." Here is a video of Rachel Parent, a 14 year old girl that, like Sonmi 451 is able to discern truth and mis-truths.